Have you tried the new Mesquite Grille at McDowell Mountain Golf Club? 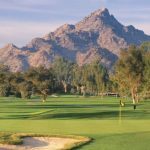 Formerly called the Sanctuary Golf Course, this daily fee Scottsdale golf club is nestled against the western slope of the McDowell Mountains, adjacent to McDowell Mountain Ranch. The club was reopened in 2011 after Scottsdale favorite Phil Mickelson and Steve “Coach” Loy gained operating rights and oversaw an extensive renovation to the course. 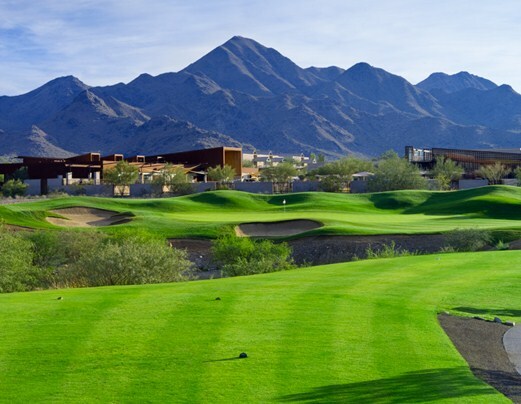 Today, players can enjoy premier Scottsdale golf designed for any skill level, as well as a state-of-the-art clubhouse and all of the amenities therein. The main highlight of the McDowell Mountain Golf Club’s new clubhouse is the Mesquite Grille. Serving up tasty Southwestern and American fare, the Mesquite Grille promises a casual dining experience with contemporary style and flair. Guests can enjoy a delicious meal and glass of wine indoors or on the patio, where they can drink in a delicious view of the sunset or chat by the outdoor fireplace. Whether you are filling up after an invigorating round of golf, or just enjoying a friendly lunch, the Mesquite Grille is sure to offer a world-class experience. The 12,000 square-foot clubhouse at McDowell Mountain Golf Club also serves as an elegant yet comfortable gathering place for just about any occasion. 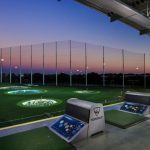 It includes locker rooms, a golf shop and an event space perfect for weddings, meetings or parties. Let’s not forget about the course! 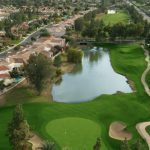 The recent improvements have included a 20,000 cubic yards of reshaping to make this 18-hole course more playable for golfers of all skill sets and abilities. Challenging, enjoyable and scenic, McDowell Mountain Golf Club is the perfect retreat in Scottsdale. 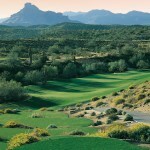 Scottsdale is home to a number of outstanding golf clubs and courses, both private and public. 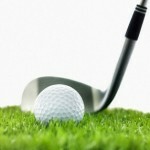 To learn more about Scottsdale golf homes for sale, call (602) 791-0536 or email Carmen@TopScottsdaleHomes.com.